At AI Mandoos Jewellery, adopting global marketing practices, meeting the ever-chaning customer satisfaction demands and planning for continuous expansion to maximize our growth and market share is our ultimate goal. AI Mandoos Jewellery implemented this progressive business philosophy. In 2001, when the company was first established. We believe that our approach to business has been the secret to our success for the past years. 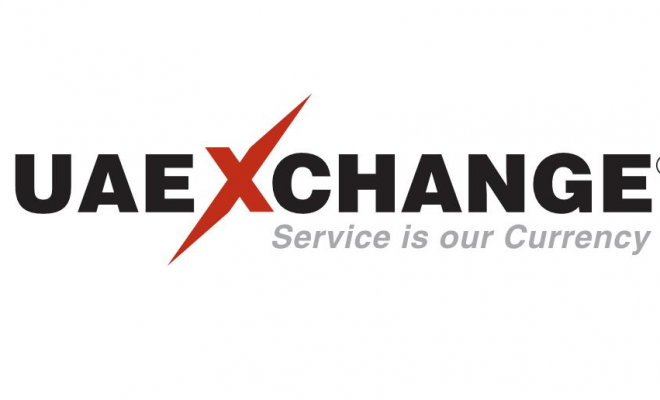 Our company has expanded rapidly in recent years and will continue to grow in order to maximize our exposure throughout the Gulf Region and stay competitive. Currently, Al Mandoos has manufacturing facilities in Al Ain Industrial Area and 8 branches across the UAE, with a total staff of 235. We aim to build as many as 30 showrooms across the GCC countries in the next five years. 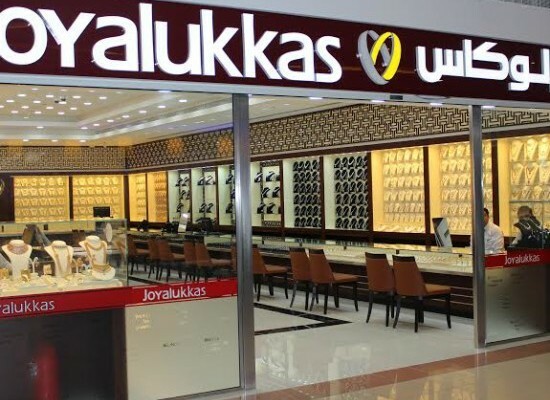 Al Mandoos sells diamond jewellery, 18kg gold, and branded watches such as: Ellini, Fantasy, Chivalry, Catena, and Century. Rings, Earrings, Necklaces, Bracelets, Sets, and Chains are some of the finest classical jewelleries available at Al Mandoos Jewellery. Our products and brands are representations of marital gifts made from genuine raw material. 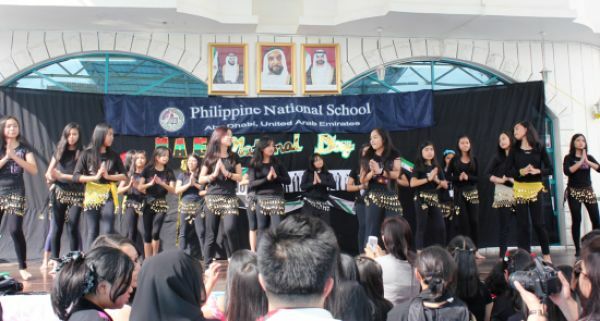 Arabs traditions are also manifested in their shapes and formation. The astonishing skills of Al Mandoos goldsmiths and the beauty of their designs make Al Mandoos jewellery not only a decorative item but also an object of art, lasting regardless of fashion trends. AL Mandoos participates in all Jewellery shows that are held in GCC countries. This helped Al Mandoos to better understand customers tastes and needs. 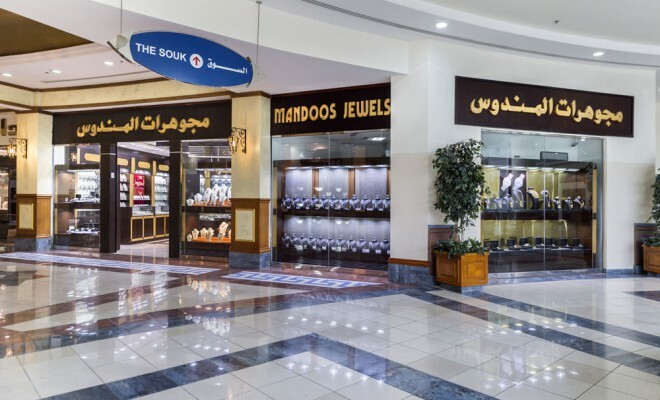 Today, Al Mandoos feels proud to say that it has more than 40,000 loyal customers who regularly buy their Jewelleries and watches from Al Mandoos chain of outlets which are located at most famous Malls in the UAE. For instance, Al Mandoos showrooms in Dubai are located at Dubai Mall, and Festival City. 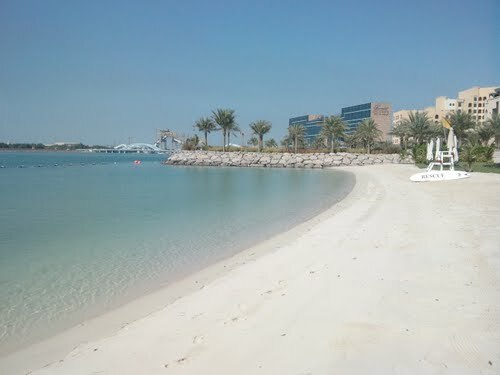 However, in Abu Dhabi, Al Mandoos showrooms are located at Marina Mall and Abu Dhabi Mall. Talking about Al Ain city where Al Mandoos first stated, Al Mandoos jewelllery has two showrooms located in Al Ain Mall and Bawali Mall. We would like to thank our customers for their loyalty and support which enabled us to Achieve our goals.